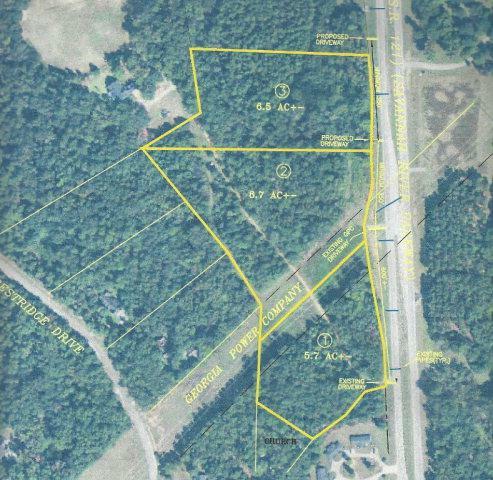 Tract # is 6.5 acres and is a fully wooded lot. This land has a great home site with huge hardwood trees throughout. This location is very convenient to Waynesboro and is just 20 minutes to Augusta. There are 2 other tracts adjoining tract 3 and one or more can be combined.